Upgrading IKEA Wardrobes With Our Bespoke Shaker Wardrobe Doors. Our shaker style panel doors for wardrobes will transform your IKEA PAX wardrobes into truly unique pieces of furniture – on the outside, at least. This means you get the quality and finish of a bespoke wardrobe at an ‘off the shelf’ price. Whether you are looking to upgrade an existing IKEA wardrobe or planning to purchase an entirely new PAX wardrobe ready for upgrading, our bespoke wardrobe doors will turn your bedroom into the room you’ve been dreaming of. This service could save you as much as half of the cost of a fully handmade wardrobe, while delivering the same look! Have your needs changed since you bought your IKEA wardrobes? Whether you’ve developed a sudden aversion to your previous wardrobe doors, or just decided you would prefer, for example, blue shaker doors to your original PAX doors, Foxstow can make it a reality for you. Perhaps everything works well and looks good – you’d just like it to look a little better? If so, we can supply any number of bespoke additions and replacements for your PAX fitted wardrobe. Our shaker doors are a great place to start, but they’re just the tip of the iceberg. A more comprehensive upgrade to your bedrooms is well within Foxstow’s capabilities. That might mean not just creating beautiful bespoke doors for your IKEA PAX wardrobes, but also building complementary bedroom furniture like bedside cabinets and mirrors from scratch. If you want beautifully bespoke looking wardrobes that comes with a fitted furniture price tag, there is no better way to do it than the following: you buy an IKEA PAX wardrobe framework (with our advice, if necessary, to fully realize the finished product you have in mind), and we build bespoke doors and any other visible joinery elements you require to enhance it. Foxstow can provide beautiful bespoke doors (as well as all the necessary supporting joinery, like scribe, plinths and end panels) to enhance your new PAX wardrobe, giving you a bedroom that looks fully handcrafted at a fraction of the cost. To learn more about this service, you can contact us for a free quote via our contact form. You may be happy enough with a purely functional wardrobe ‘on the inside’, yet want it to look like beautiful pieces of handcrafted furniture ‘on the outside’. Buying an IKEA PAX wardrobe and commissioning bespoke cabinet doors puts the quality ‘up front’ and gets you a wardrobe you can be proud of at a price you can be proud of! Not in your ‘forever home’? Perhaps you’re settled somewhere for the next few years – but not for the next few decades. If so, and you want to create a beautiful and personalised bedroom on a more modest budget than you’d use for your ‘forever home’, buying and upgrading a new IKEA wardrobe is the ideal way to get the best of both worlds! means you get IKEA’s famous functionality at a fitted furniture price, while retaining the look of a fully handcrafted wardrobe. When you choose to commission a bespoke shaker door, you can style it in virtually any way you want. We can supply a wide range of detailing services to make your IKEA PAX wardrobe doors look exactly the way you want them to. 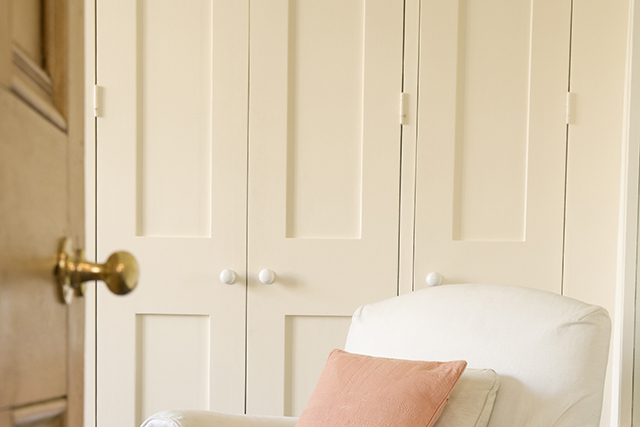 Ironmongery can supply the perfect finishing touches to your bespoke wardrobe. We are able to provide ironmongery to suit all your requirements, from handles, to hinges, to wardrobe accessories like clothing rails. 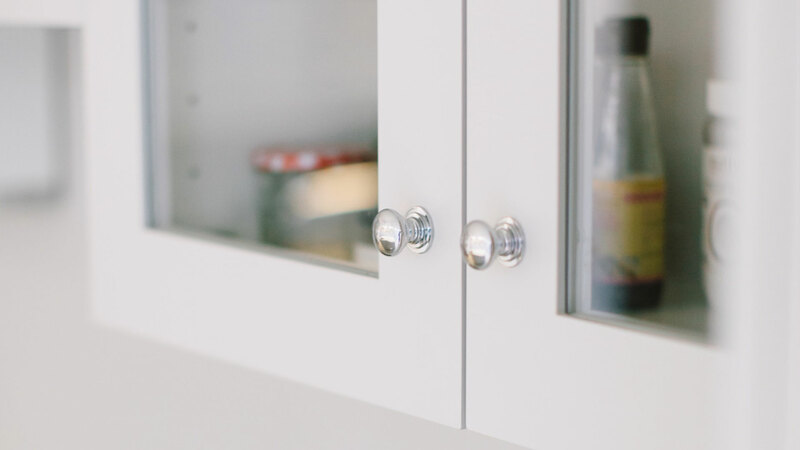 We offer a wide variety of finishes for our shaker doors, and can match any colour flawlessly; or, we can use waxes, oils and more to bring out your shaker door’s natural beauty. The use of glass in bespoke wardrobe doors has its technical and safety challenges, but our experienced partners are always able to handle those for us. 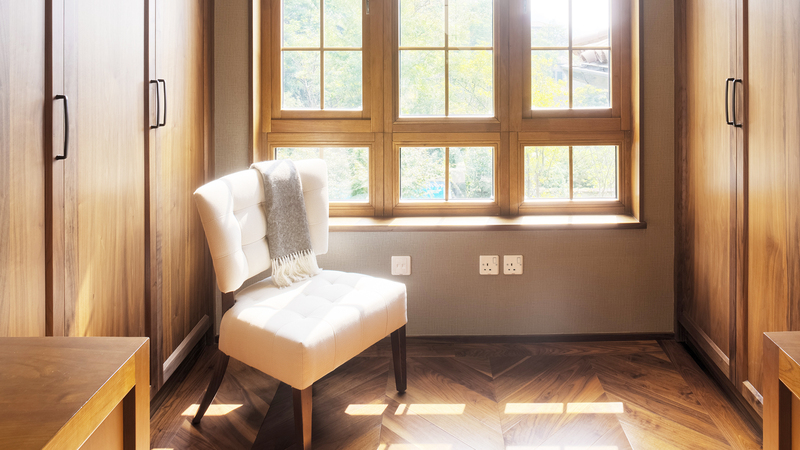 The benefits of glass are well known: it makes a room lighter, gives it a clean look, and is particularly useful for organizational purposes. To take the first steps on this journey, you should check out IKEA’s PAX planner, if you don’t already have an IKEA PAX wardrobe. Alternatively, you can look through our IKEA upgrades FAQs to learn more about the process. Foxstow began as a general joinery making a wide range of commercial and domestic joinery products. And, although our reputation for exceptional timber doors eventually led us to specialise in the field of bespoke door making, we still operate a general joinery service capable of supporting our cabinetry door projects. This means that we can make more than just great doors for your cabinets, cupboards, and wardrobes – we can make entire pieces of replacement or complementary furniture, if necessary. And we can also make a whole suite of supporting accessories, such as drawer fronts, bedside tables, dressing tables, and custom made joinery fixtures like plinths, pelmets, scribe and end panels, to enhance your IKEA PAX wardrobes. We take our reputation as a bespoke door maker seriously, and have built it in part through the many clients who have asked us to upgrade their existing IKEA bedroom or kitchen and loved the result. Foxstow is amongst the first providers of this service to the public, and is intimately familiar with the specifications of all IKEA’s wardrobe joinery, including the PAX wardrobe system. When you work with Foxstow to upgrade your IKEA kitchen, you can rest assured that you are working with an expert in the field, and one that has a long and blemish-free track record. To learn more about Foxstow and the services we offer, click here. To offer inspiration for your IKEA kitchen door project, we have provided a gallery of our most popular work. These doors are our most frequently ordered products, and can be created with excellent lead times. They can also serve as a handy starting point for your own bespoke door project. Our gallery also includes pricing information, to help you get a handle on how much your bespoke door may cost you. However, while we hope this gallery is useful, it cannot, by definition, be fully representative of Foxstow’s bespoke door making capabilities. For that reason, if you would like to discuss your requirements in more depth, please feel free to get in touch. All of our doors are created to IKEA wardrobe specifications, but are made to bespoke requirements, thus we don’t stock ‘off-the-shelf kitchen doors, However, we do have a gallery of our most popular types of shaker door, which can be created extremely quickly. Our gallery also includes pricing information, to help you get a handle on how much your bespoke door may cost you. Please don’t mistake this for ‘everything we can do’. Given the wide range of wardrobe options available to our customers, it is simply not possible to provide such a comprehensive guide – therefore, consider this a starting point for your own bespoke door project. Get in touch to obtain a quote for your bespoke doors, or to request further information. © 2017 Foxstow. IKEA is a registered trademark of Inter-IKEA Systems B.V. and is not affiliated with Foxstow Joinery.